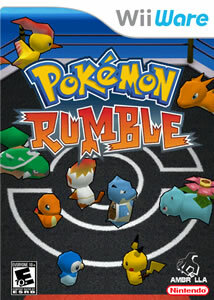 Pokémon Rumble is a beat em up Pokémon game released on Nintendo Wii and available for 1500 Nintendo Points. 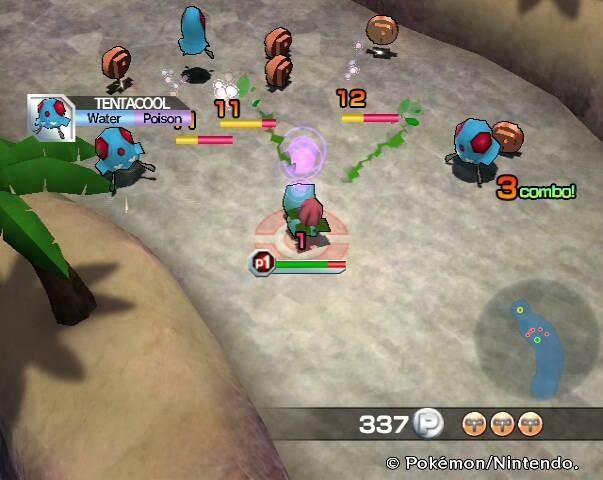 The game features Pokémon from the first and fourth generation, as toys that came to life, battling each other through different stages. As the game progresses, the player has a chance to befriend the Pokémon they beat. The befriended Pokémon can be switched instantly within the stages, which can give the player the advantage over the current enemies, as the Pokémon attribute weakness and strength rules also apply to the game. Clearing stages earns the player points that can be used to purchase new moves for their Pokémon, which will make them stronger and gets them ready for the "Battle Royale". The Battle Royale is the game's main event, unlocked after the player recruits a Pokémon with a high enough Power Level, and where they have to battle waves of Pokémon at once, in order to prove their Pokémon's strength. When it comes to graphics, the game pictures the Pokémon in 3D models very similar to those of Pokémon Ranch, but with smoother animations. All the Pokémon attacks are animated and are fun to watch. 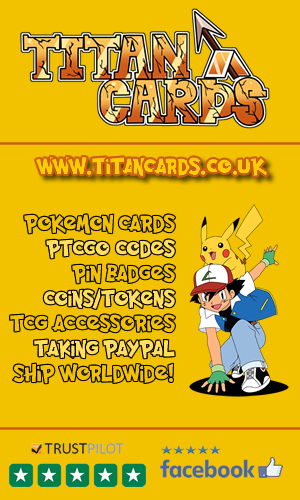 The game features some soundtracks from the previous spin off Pokémon games, like Pokémon Channel, along with new exciting ones. Water Guard Reduces the damage received from Water attacks. Fire Guard Reduces the damage received from Fire attacks. Electric Guard Reduces the damage received from Electric attacks. Grass Guard Reduces the damage received from Grass attacks. Ice Guard Reduces the damage received from Ice attacks. Normal Guard Reduces the damage received from Normal attacks. Poison Guard Reduces the damage received from Poison attacks. Bug Guard Reduces the damage received from Bug attacks. Rock Guard Reduces the damage received from Rock attacks. Steel Guard Reduces the damage received from Steel attacks. Ground Guard Reduces the damage received from Ground attacks. Fighting Guard Reduces the damage received from Fighting attacks. Dark Guard Reduces the damage received from Dark attacks. Psychic Guard Reduces the damage received from Psychic attacks. Ghost Guard Reduces the damage received from Ghost attacks. Flying Guard Reduces the damage received from Flying attacks. Dragon Guard Reduces the damage received from Dragon attacks. Pokémon earned by the Release Tickets: In addition to the Pokémon Passwords, the game also features a fun Release feature. If the player releases 5 copies of a Pokémon, they'll get a ticket unlocking its evolution. 5 copies of the final evolution of a Pokémon are released, the one previous to it will be acquired through ticket. Some release combos may unlock special and rare Pokémon like the legendaries. The game can be played whether in single mode, teaming up with the AI, or with friends in the multiplayer modes. There mainly two modes in the game: the Adventure mode and the Battle Royale mode. The game will feature only the first generation Pokémon within the different Adventure stages and the Battle Royale, until the next difficulty level "Advanced Mode" in which the Pokémon featured are from the fourth generation. To unlock the Advanced Mode, one has to beat 4 difficulty Ranks in normal. Completing the Battle Royale in Normal difficulty level, Rank C will unlock the next Rank. 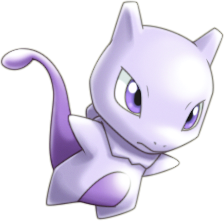 Ranks are in order : C,B,A and finally S. Defeating Mewtwo in Normal difficulty Rank S, will unlock the Advanced Mode difficulty level. Finishing Rank S, in Advanced difficulty will Unlock the hardest difficulty level, Ex Mode in which both Pokémon from generation one and four will appear. The Silent Forest: A green forest, where mostly Bug and Grass Pokémon dwell. It is advised to use Fire and Flying Pokémon, to faster clear the level. The Rocky Cave: A dark cave, lit by crystals and the home of Rock and Fighting Pokémon. Using Water and Psychic Pokémon will help clear the area faster. The Windy Prairie : A wide prairie housing a variety of Pokémon but mostly the Normal type, thus, using Fighting Pokémon will give the player the upper hand. The Bright Beach: A sunny beach and the habitat of Water Pokémon. Electric Pokémon use is advised. The Fiery Furnace: A construction site built on magma, where mostly Fire Pokémon live. Having Water Pokémon will give the advantage. The Eternal Tower: A dark ancient tower, in which Electric and Poison Pokémon will be encountered. Using Rock and Ground Pokémon is encouraged. The Battle Royale Mode: Clearing the Battle Royale is the principal objective of the game. 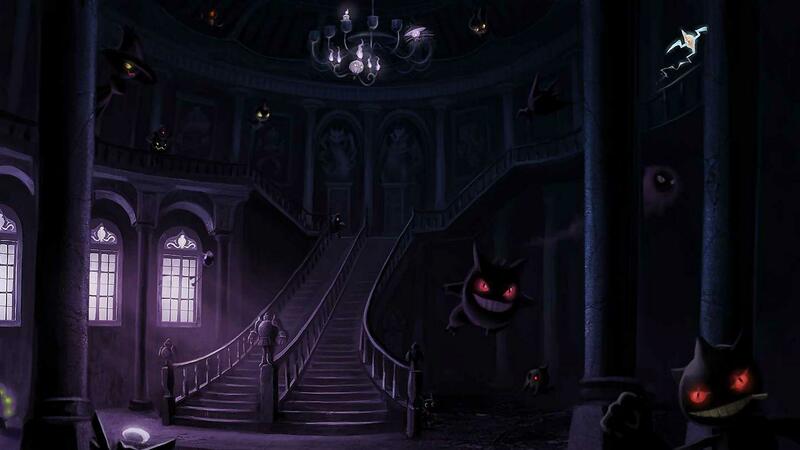 It is an all out battle where a large number of Pokémon fight until one remains standing. Check out these videos of Pokemon Rumble, Wii Ware including TV Commercials, Trailers and the intro video. Pokémon Rumble was the first Pokémon game to be released digitally then physically. Shiny Pokémon with Special Abilities have their names blue only. Pokémon Rumble was the first game in the Pokémon Rumble series, followed by Pokémon Rumble Blast, Pokémon Rumble U and Pokémon Rumble World. No official sales numbers were released about the game, but seeing how well the game was received, it was presumed to have successful sales campaigns. Jack Devries from IGN thought "It was mindless, but it was fun'', giving Pokémon Rumble a score of 6/10, the equivalent of "Okay" on the IGN scale. On GameRankingz, Pokémon Rumble earned a score good of 66.20% over 5 reviews, while it had an average one of 59% in Metacritic, based on 9 critics. Overall, although the game can be a little repetitive, it's still fun and challenging and a great pass time for any Pokémaniac.